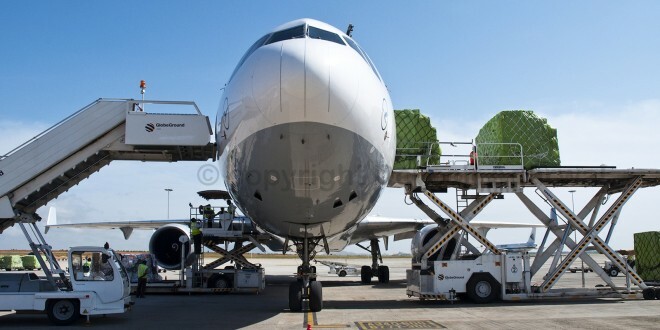 Lufthansa Cargo MD-11F freighter D-ALCC being loaded at Kempegowda airport, Bangalore. 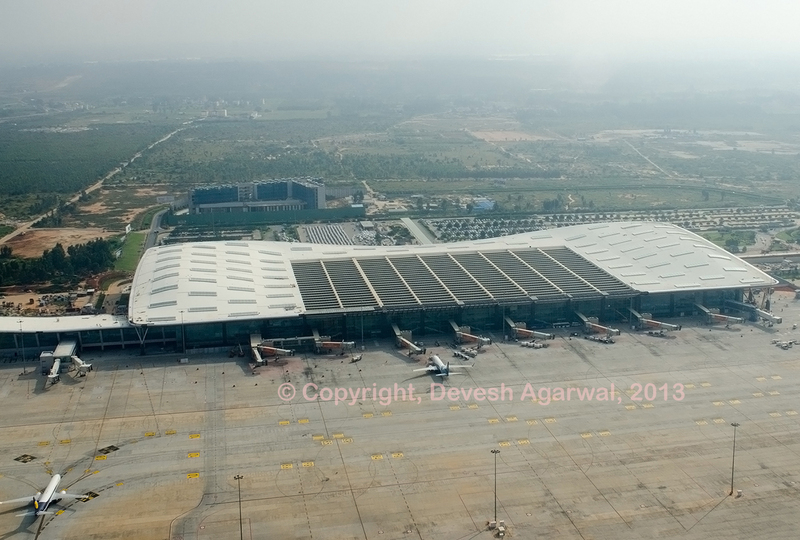 Bangalore’s Kempegowda international airport has been rated an International Air Transport Association (IATA) e-freight compliant airport for cargo operations. The airport is the first in India to achieve the compliance with the operationalisation and implementation of the e-freight process. The e-freight initiative was facilitated by IATA, a global trade association comprising over 240 airlines around the world. 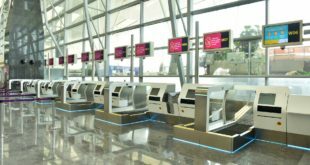 As part of its “simplifying the business” (STB) initiative launched in 2004, IATA first commenced on the passenger side of operations, which has seen the emergence of e-tickets, electronic bar coded boarding passes, etc. that are in vogue today. In 2006, IATA facilitated the launch of the e-freight initiative along with the endorsement of the members of the Global Air Cargo Advisory Group (GACAG). This industry-wide initiative aims to minimise and then eliminate the vast quantities of paper documents the air cargo industry relies on today to support movement of air freight. An average air cargo shipment generates up to 30 different paper documents, many of them in multiple copies, resulting in increased shipment processing times and costs. “IATA would like to congratulate Bangalore International Airport Limited on being an e-freight compliant airport. 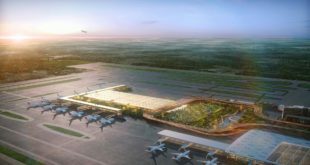 The team has demonstrated great dedication and passion in the preparation and test pilot, an achievement that will not only benefit the airport but the entire industry”.